Thinking of buying a new Chevrolet? 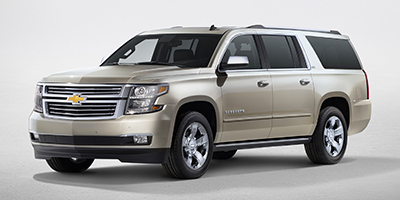 Get free new Chevrolet price quotes from Alabama dealerships. Research before you buy with car comparisons, new car reviews, rebates and incentives. Looking to buy a used Chevrolet? 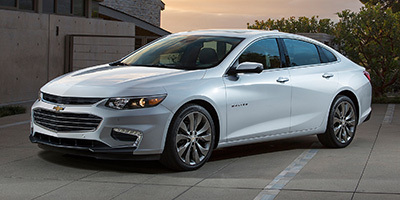 Find out who is ready to sell a used Chevrolet in Alabama . Contact them directly and get the best deals ever. Search for Used Car Inventory in the Alabama area. View used car photos, vehicle info, mileage, prices and contact the sellers directly to get the best possible prices.